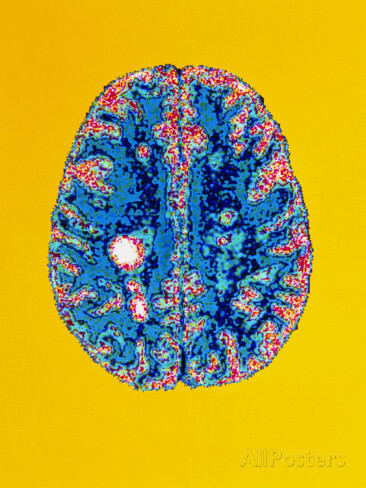 Multiple sclerosis has been associated with progressive brain volume loss. We aimed to systematically summarize reported rates of brain volume loss in multiple sclerosis and explore associations between brain volume loss and markers of disease severity. A systematic literature search (2003–2013) was conducted to identify studies with ≥ 12 months of follow-up, reported brain volume measurement algorithms, and changes in brain volume. Meta-analysis random-effects models were applied. Associations between brain volume change, changes in lesion volume and disease duration were examined in pre-specified meta-regression models. We identified 38 studies. For the meta-analysis, 12 studies that reported annualized percentage brain volume change (PBVC), specified first-generation disease-modifying treatments (e.g., interferon-beta or glatiramer acetate) and used Structural Image Evaluation of Normalized Atrophy algorithm were analyzed. The annualized PBVC ranged from − 1.34% to − 0.46% per year. The pooled PBVC was − 0.69% (95%CI = − 0.87% to − 0.50%) in study arms receiving first-generation disease-modifying treatments (N = 6 studies) and − 0.71% (95%CI = − 0.81% to − 0.61%) in untreated study arms (N = 6 studies). In this study, the average multiple sclerosis patient receiving first-generation disease-modifying treatment or no disease-modifying treatment lost approximately 0.7% of brain volume/year, well above rates associated with normal aging (0.1%-0.3% of brain volume/year).